APSU’s men’s and women’s tennis team entered the conference tournament weekend at Heflin Tennis Center on Friday, April 19, with something to prove to themselves, the conference and to their first year Head Coach Ross Brown. The regular season has been a tale of two different teams in two different places. 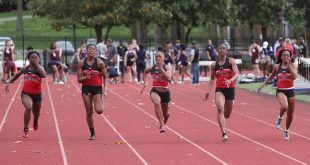 The women’s team came into the season very young and looking to be the upstart team in the Ohio Valley Conference; the men came in as one of the more dominant teams in the conference and displayed that through the regular season. The Lady Govs tennis team entered Friday, April 19, as the number five seed in the OVC tournament and looking to avenge their first round exit from a year ago by the same team they were facing this year in Eastern Illinois. Led by All-OVC second team member Alison Carre the Lady Govs put up a valiant effort but lost 4-0. Despite the early exit for the Lady Govs the future is very bright. 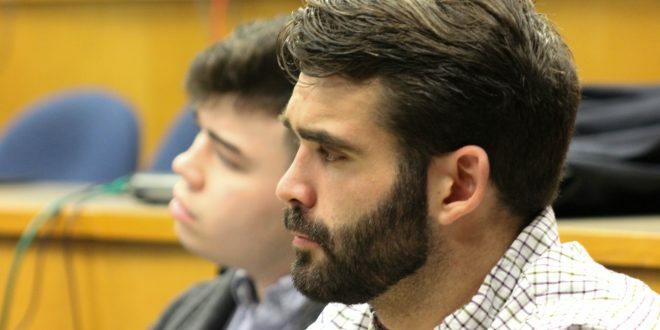 They will lose no players to graduation, and barring anything unforeseen, will return with the same roster next year. The Govs tennis team entered the OVC tournament 15-1 in their last 16 matches and secured a first round bye. 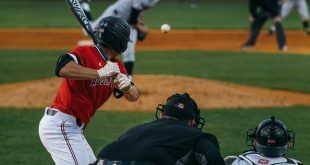 After dispatching Eastern Kentucky 4-2 on Saturday, April 20, they squared off with OVC newcomer Belmont for conference supremacy on Sunday, April 21. 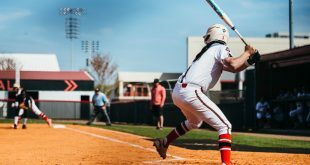 This is the second straight year that the Govs have made it to the conference championship game and after falling short last year, this team, with four All-OVC award winners, captured their first OVC championship since 1974 and only the second in program history. 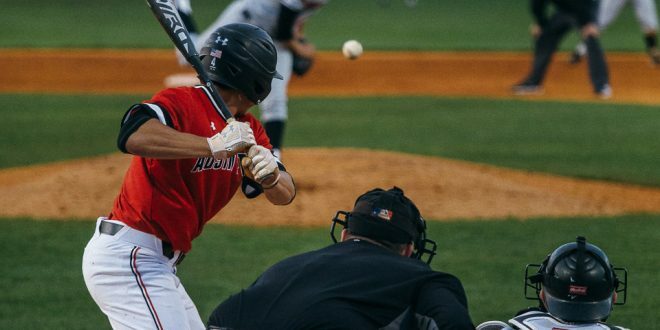 APSU defeated Belmont for the second time in three weeks and ended the Bruins season at 9-14. Behind the senior leadership, the Govs dominated doubles. APSU won the doubles set 8-6 and 8-3 with a great rally from senior Sean Bailey and junior Jasmin Ademovic and then a great performance from senior John Storie and sophomore Aleksas Tverijonas. 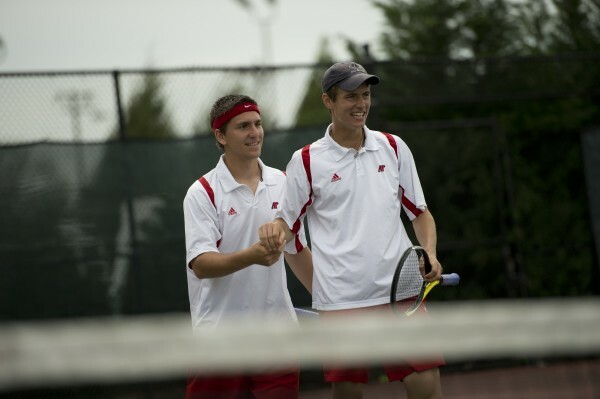 Two sophomores in Tverijonas and Dimitar Ristovski dominated the spotlight in singles play. Tverijonas won his match against Bruno Silva, 6-3, 6-3, at No. 4 singles and put the Govs ahead 2-0. After losing a match, the weight fell on Ristovski to the bell and like he did this season, when he had a 16 match win streak, he rose to the occasion winning 6-4, 7-5, over Fernando Mussolini at No. 3 singles. The Govs will compete in the NCAA Men’s Tennis Tournament Championship, starting on Friday, May 10.